In a first from Kevin Grant since leaving Hamilton-Russell and starting Ataraxia, the hotly anticipated inaugural Ataraxia Pinot Noir 2014 is now on release for sale. 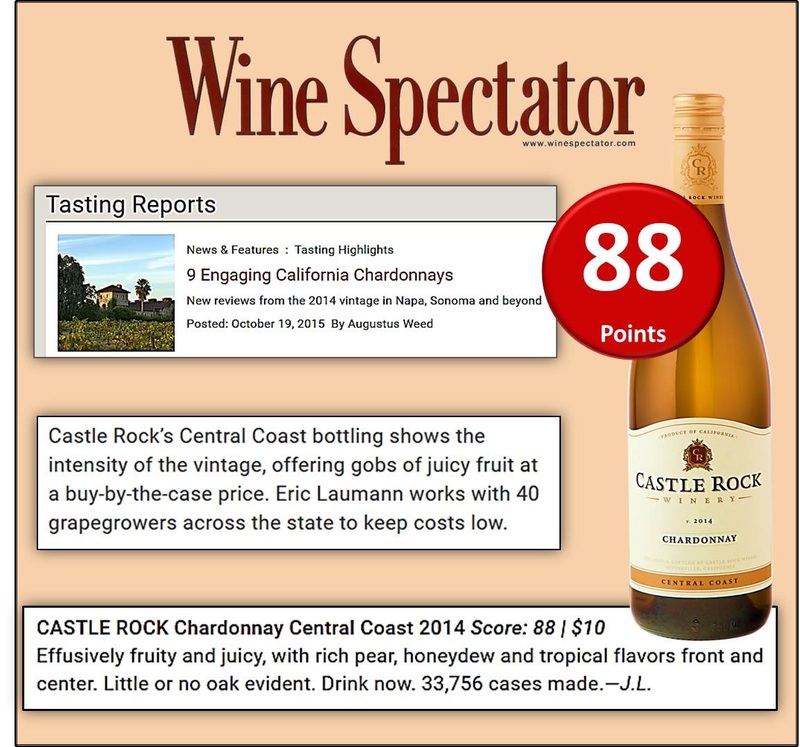 When we first tasted this wine late last year on a rare visit from Kevin to the office, the room went silent, and chins grazed the floor. We were all blown away by what was in our glasses. 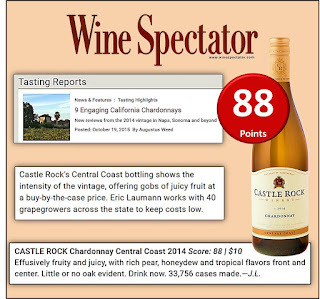 "The wine has an intriguing luminous hue that reflects rather than absorbs light. The svelte nose offers up a fine blend of red cherries, pomegranate, delicate forest floor and a hint of spice and new oak. 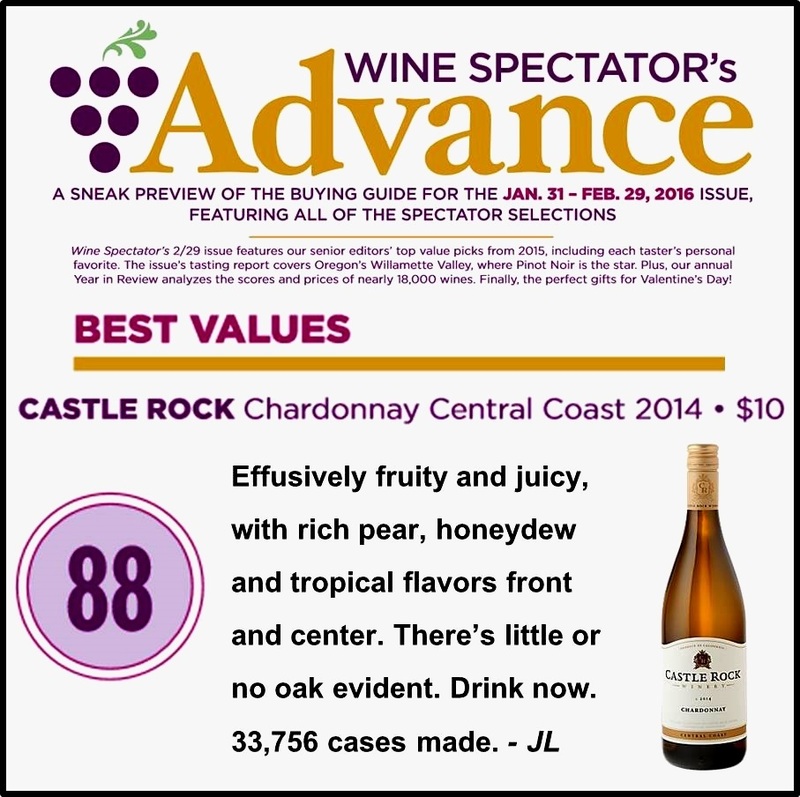 On the palate the wine is sensual and embracing, with a captivating mid - palate depth, lovely transparency and excellent focus on a suavely tannic finish." 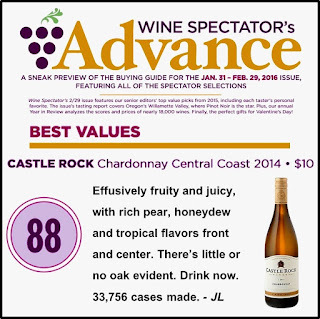 Castle Rock’s 2014 Central Coast Chardonnay is now featured with 88 points and a Best Value nomination in Wine Spectator’s Advance Buying Guide for its 2/29/15 issue. Email us to order a sample bottle. 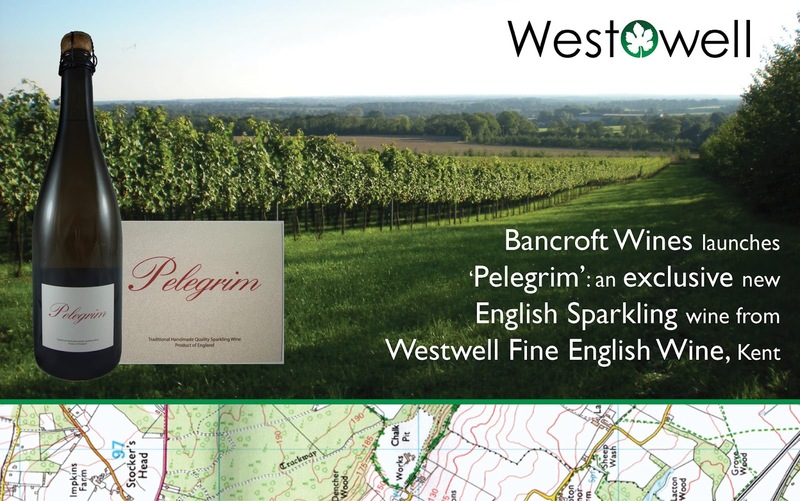 We're delighted to announce that from January 2016 we will be offering a new-to market English Sparkling wine from Westwell Wines in Kent. The wine, under the name of Pelegrim will be sold primarily to the on-trade. Bancroft will represent Pelegrim exclusively outside of Kent within the UK. It will be priced to bridge the gap between a Prosecco and a Champagne on a wine list. 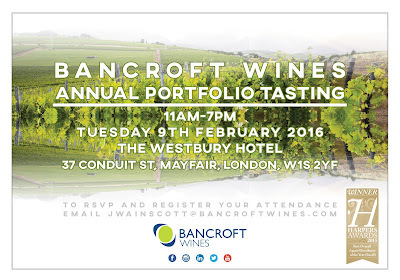 Join us at our Annual Portfolio Tasting this Tuesday 9th February, featuring a fantastic range of our best producers from around the globe. With over 30 producers in attendance, you will have the rare opportunity to taste alongside the talented men and women who nurture their wines from grape to bottle and bring their unique insights to terroir, viticultutre and vinification. This year we will also be featuring a masterclass, Focus on Fizz: 'The Modern Face of Méthode Traditionelle' at 4PM. 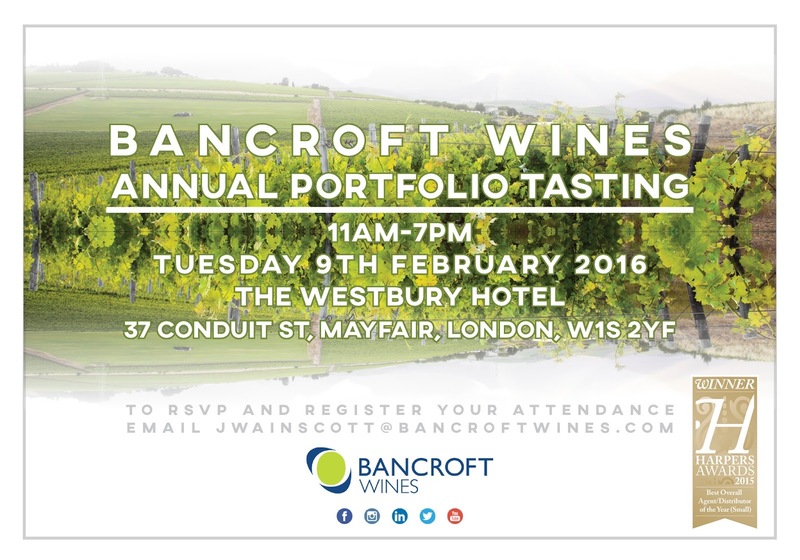 Spaces are limited; to reserve your place and learn more about this focused tasting please click here.